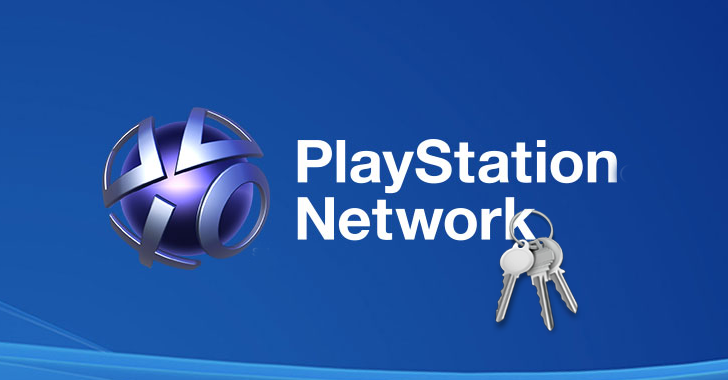 Although there is no official announcement from the company revealing when two-step authentication will be implemented in PSN, the representative told sources that "more details will be shared at a later date." One is your Password, and the other is a One-Time-Passcode often generated by a mobile app or received via text message on your smartphone. Though two-factor authentication doesn't give 100 percent guarantee of protecting your online accounts, it makes much harder for hackers and cyber criminals to gain access to your accounts. Moreover, the 2014 Sony Pictures Entertainment hack was also severe that led to the breach of Sony's private servers, the leak of the unreleased movie "The Interview" and a massive trove of employees' personal information.